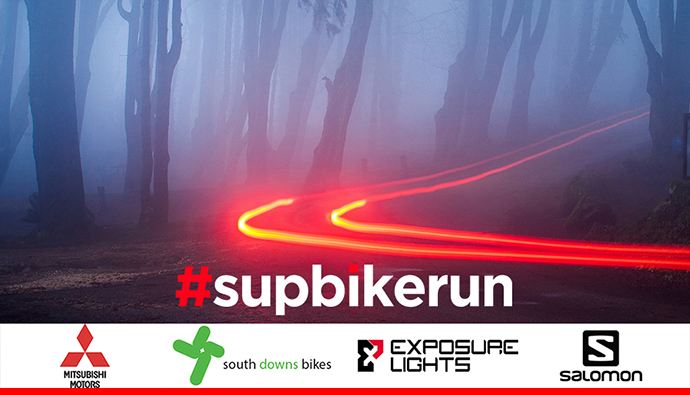 Escape from civilization and step in to the darkness for the ultimate nocturnal adventure in West Sussex, a 2hr mountain bike ride and 5K trail run. The Night Trails is your opportunity to experience the excitement of night riding in the safety of a small group, expertly guided using the latest equipment from Specialized, Trek, Salomon and Exposure Lights. Upon arrival, you will be issued a brand new mountain bike selected upon your height and weight. Following an introduction to the equipment, your adventure will commence with a gentle 2hr mountain bike ride through forest single track slowly climbing up on to the South Downs Way. The group is lead at your pace, it is not a race and we do not push you to see how quickly we can get you around the course. The group dictates the pace and it is all about the adventure and experience. As we wind our way through the forest, you’ll learn new skills on negotiating single track, crossing root systems, braking and getting the most out of your bike. 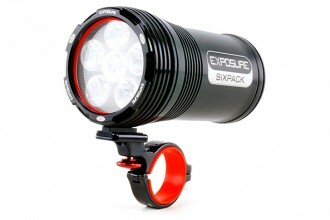 All bikes are fitted with an Exposure Six Pack, quite possibly the best bike light on the market and with a whopping 4000 lumens you will certainly light up the night. As we head deeper into the forest, the route will be adjusted subject to the groups abilities but most importantly we will cater for everyone ensuring you have an amazing time. Wildlife is often high on the agenda and most groups can expect to see deer, badgers, owls and a variety of nocturnal creatures that you simply don’t see on your usual bike rides. 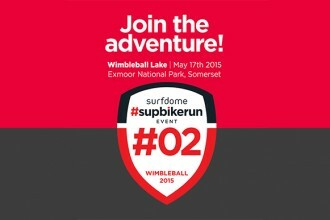 The bike course forms a loop that snakes its way back to where you started and the #supbikerun truck. 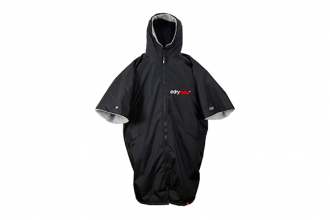 Upon arrival at the truck you will be placed in a Dryrobe to keep warm and handed a mug of tea and a large tin of biscuits. Once fuelled, you’ll be issued your Salomon Speedcross 3 trail shoes and an Exposure Verso head torch. You will then be guided on a fun and gentle trail run through the forest. Once again, subject to the groups abilities and depending on how much fuel you have in the tank we will either complete a 5K or 7.5K course that forms a loop that ends back at the truck and start point. The Night Trails are open to all ages and abilities and are the possibly one of the most fun and safe ways to experience night riding in the wilderness. We have three new dates available in February but be quick as groups are limited to just four people and places are going super quick!